Bestselling author Neil Gaiman born 10 November 1960, is one of the top writers in modern comics, as well as writing books for readers of all ages. He is listed in the Dictionary of Literary Biography as one of the top ten living post-modern writers, and is a prolific creator of works of prose, poetry, film, journalism, comics, song lyrics, and drama. His New York Times bestselling 2001 novel for adults, American Gods, was awarded the Hugo, Nebula, Bram Stoker, SFX, and Locus awards, was nominated for many other awards, including the World Fantasy Award and the Minnesota Book Award, and appeared on many best-of-year lists. Gaiman's eagerly awaited novel for adults, Anansi Boys debuted on the New York Times Bestseller list in September, 2005. About Anansi Boys Gaiman says: "It's a scary, funny sort of a story, which isn't exactly a thriller, and isn't really horror, and doesn't quite qualify as a ghost story (although it has at least one ghost in it), or a romantic comedy (although there are several romances in there, and it's certainly a comedy, except for the scary bits)." 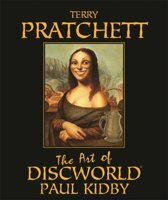 Gaiman is co-author, with Terry Pratchett, of Good Omens, a very funny novel about how the world is going to end and we're all going to die, which spent 17 consecutive weeks on the Sunday Times (London) bestseller list in 1990 and has gone on to become an international bestseller. From pages of The Sandman graphic novels, Morpheus' sister, Death, returns for a second solo outing in a haunting tale of music, mortality, friendship and the power of love in the face of death. Fan favourite author Neil Gaiman reintroduces and expands upon the characters introduced in his acclaimed and best-selling graphic novel Death: The High Cost of Living in this all-new collection. 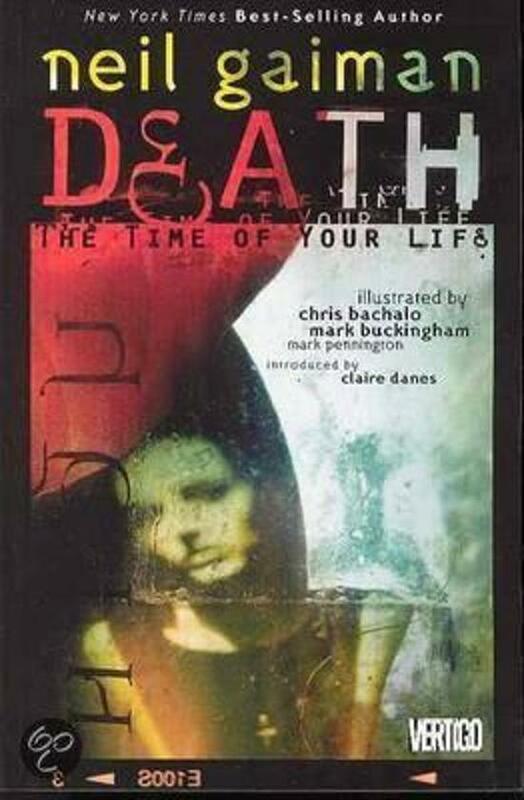 This lushly illustrated and thought-provoking volume comes complete with three brand new story pages to flesh out the story's conclusion and a gallery of favourite renderings of Death by the likes of Dave McKean, Bill Sienkiewicz and many others.